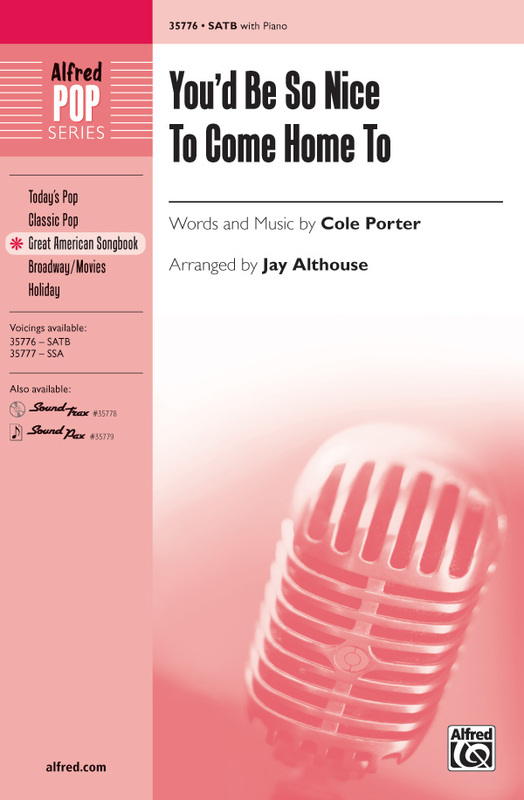 Jay offers a light swing approach to this Cole Porter favorite from the 1943 film Something to Shout About. Sung by jazz artists across the board, such as Ella Fitzgerald, Frank Sinatra, and Mel Tormé. Opens with two brief solos.